Ha ha ha ha, let me sit down and reach for my glass of wine while I wipe my eyes. I’ll be looking for you in the vicinity of the Colosseum, PN, camera at the ready. Do you think they earn more than the guys selling selfie sticks? I didn’t see and radiant gladiators. I will let you into a little secret, according to my stats, the gladiator picture has been download more times that any other picture on my blog…. 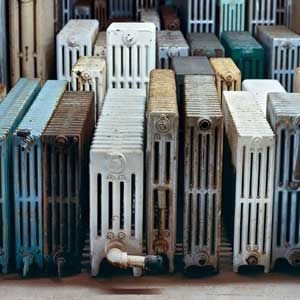 Radiators are necessary…… never underestimate the utility of a radiator.